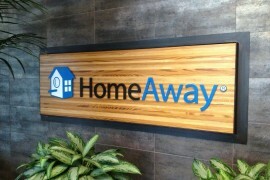 Are you looking for the Airbnb phone number? If so, beware that Airbnb is located in 191 countries in 34,000 cities worldwide and surprisingly, there might not be an Airbnb phone number for your country yet. If that’s the case, you can always call the closest country to your area (see list below). 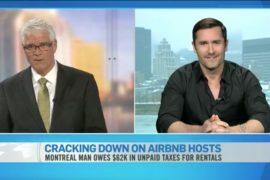 I’m an Airbnb Host based in Quebec, Canada and to give you an example, up until recently, I wasn’t aware that there was a toll free number for Canada. 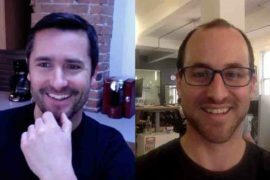 What I would do is I would use Skype to call the US San Francisco number. If you are in a similar situation, you can download Skype for free and install it on any type of device that has an internet access, such as tablet, smartphone, computer and much more. 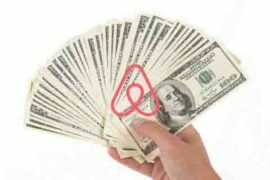 Since it uses the internet bandwidth to complete a call, it will cost you next to nothing to call Airbnb internationally. 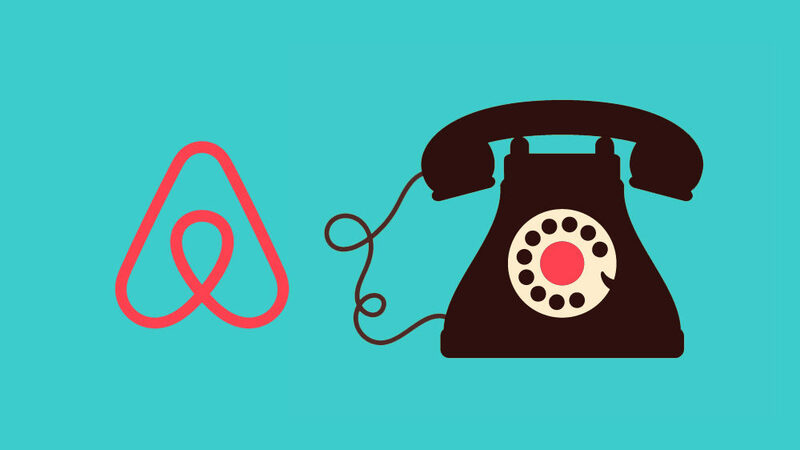 Make sure to save your country’s Airbnb phone number in your contacts. 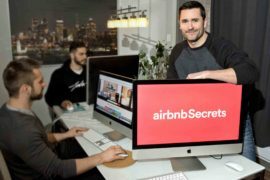 If any of these Airbnb phone numbers is not working, please contact support@airbnbsecrets.com so that we can keep this list up-to-date. By the way, I’m assuming you are contacting Airbnb because you need help and advice about Airbnb and I can help you with that. 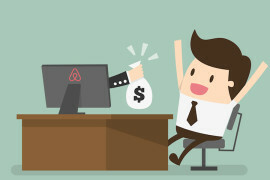 Airbnb has a steep learning curve and it will cost you lots of time and money to try to learn everything on your own. 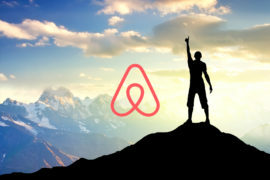 I currently offer a lot of free Airbnb information via email to empower all types of Airbnb users. There’s so much more to know and there’s so much we can get into on the tactics.